 The Houston Arts Partners coalition, comprising over 80 Houston arts organizations and school districts that contribute every year, was first formed by Young Audiences of Houston and several school districts in response to budget cuts which drastically affected arts education access. Originally implemented to facilitate the expansion of arts access for students and demonstrate the powerful effects of arts-infused learning for students and teachers, the HAP coalition and the annual conference continue to be crucial arenas to further this conversation. Since inception in 2011, the conference has been presented in partnership with media sponsor Houston Public Media. The 2016 event co-chairs, who were elected by the HAP coalition members to provide representative leadership from arts organizations and school districts, were Pam Blaine of the Houston Symphony, Joe Clark of Spring ISD, and Mary Sutton of the Alley Theatre. Over 25 other arts organizations and districts contributed planning and presentations. This was just the first of many innovative partnerships showcased at the conference. 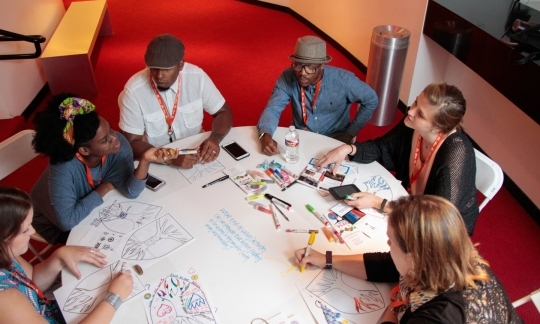 The vital content of the HAP conference is the compact, intensive sessions— led by many Houston arts organizations and their school partners—that emphasize evidence of impactful, hands-on experiences in arts integration. 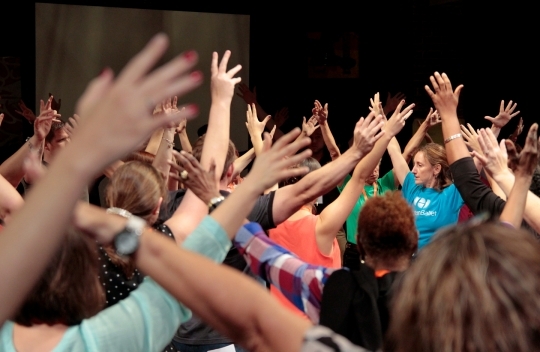 Encompassing theatre, dance, creative writing, music, and the visual arts, these participatory sessions showcased the endless possibilities for collaboration among Houston’s most driven educators and artists. With almost 50 individual sessions, attendees could choose from a vast spectrum of opportunities. On Friday, some teachers took advantage of a lesson by the Houston Ballet strengthening critical thinking through movement or a program with Writers in the Schools developing creative writing through video game design. On Saturday, Theater Under The Stars explored social-emotional learning through story and drama while the Apollo Chamber Players recapped a successful school residency focusing on music, history, and personal identity. On Saturday, the second highlighted speaker, policy expert Jeff M. Poulin, spoke on behalf of Americans for the Arts. He outlined the specifications of the new Every Student Succeeds Act (ESSA) and moments of opportunity for fine arts and arts-integrated education to receive support. He advised conference attendees to use this shift in policy as a tool for transforming education through increased advocacy efforts. By Saturday afternoon, HAP Conference attendees were exhausted and enthralled. Eric Booth returned to the mic one last time to, as he put it, “preach to the choir.” Through a handful of exercises, he urged participants to keep the momentum of inspiration and potential collaboration rolling through to their classroom practice.